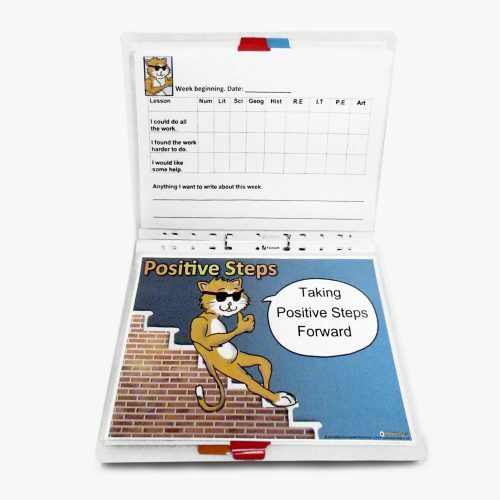 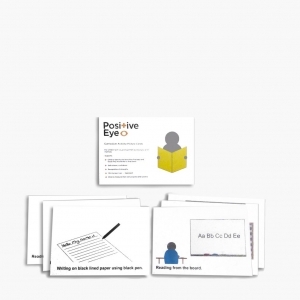 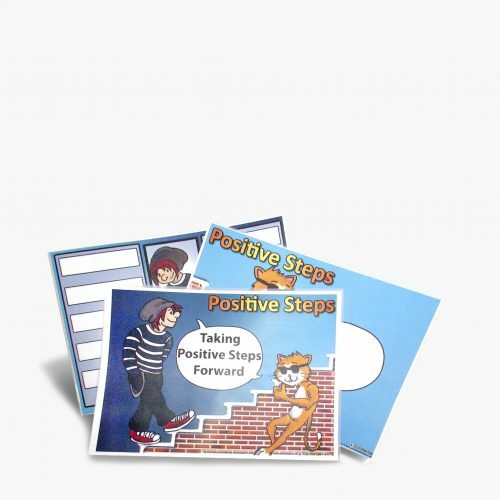 This strengths building toolkit is designed to support the child’s positive self esteem and well being. 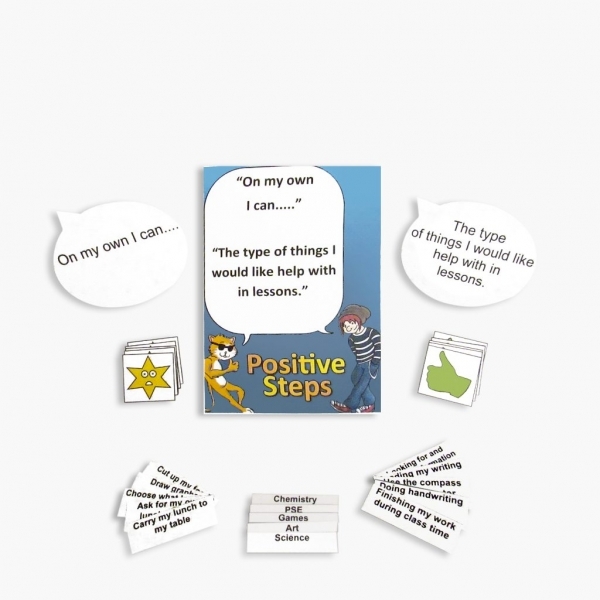 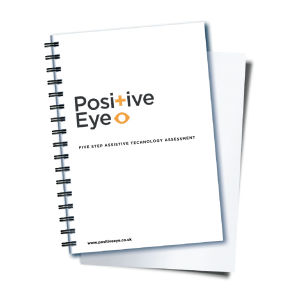 It has been developed to engage and help children and young people talk about, plan and review their support in a positive context. It aims to build confidence and help the child or young person to realise their strengths and to use this self knowledge to set goals.